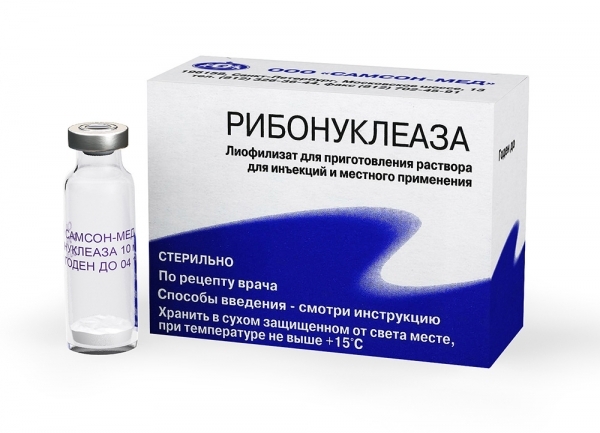 Use to treat tick-borne encephalitis (in severe cases, in combination with specific gamma globulin). Hypersensitivity to the drug. Chronic heart failure stage II-III, respiratory failure, liver failure, pulmonary tuberculosis (open form), hemorrhagic diathesis. 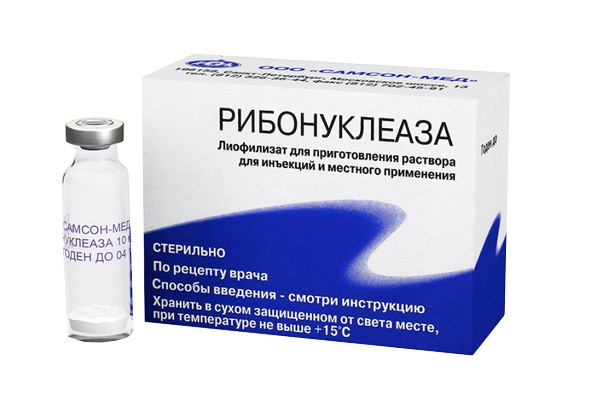 Use during pregnancy and lactation: no data on the use of the drug during pregnancy and lactation.